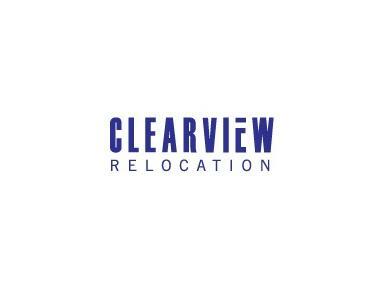 At Clearview Relocation we understand that successful assignment management depends on both supporting the individual being relocated and fulfilling the corporate need for accurate and timely reporting and fiscal management. Our vision was simple and clear from the outset; to provide the kind of exceptional, caring and cost effective service we would want from a relocation agent dealing with our company, ourselves or our family. That’s why we believe you’ll find the service provided by Clearview Relocation refreshingly different. We pride ourselves on the personal nature of our service. So from your first discussions with Clearview Relocation, one of our consultants will become your single point of contact. It’s their job to join the many and complex strands that we have to weave together to ensure your relocation runs smoothly. They’ll make it their business to make sure you get the service that will make relocation as painless as possible, from packing the first tea spoon through to a comprehensive range of settling in services. You’ll find all our consultants are experienced relocation agents and property professionals; many of whom have lived and worked overseas or have encountered relocation first hand. We will also take the time to understand your internal systems so we can deliver administrative support and financial reporting that will dovetail seamlessly into your corporate HR and account systems. We have a long established, tried, tested and trusted network of global suppliers and representatives to provide you with a full and personal service anywhere in the world. These moves are managed from our centres in the UK and Qatar where every member of our international team has been meticulously selected to ensure they combine the high level of knowledge and service our customers expect from Clearview Relocation. What this means is we have the global reach to get you anywhere in the world and the local knowledge to support you when you get there.